Ladies(L) It is better for beginners to go with more flex because they may have a lesser powerful swing. Also, stiffer shafts will produce more vibration when stuck with a golf ball. 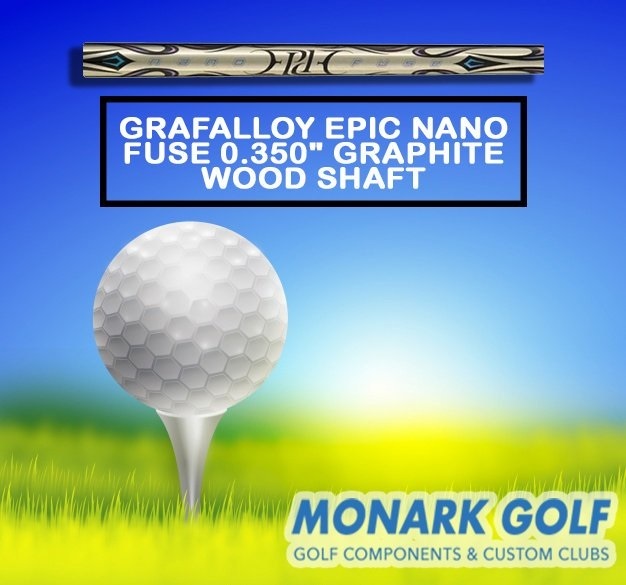 You can find Project-X shaft on sale- 91% off at Monark Golf. Height of ball flight We need to consider the flight of the ball that a player prefers (high, mid or low). The more flexible the shaft, the higher the ball flight. The stiffer the shaft, the lower the ball flight. Also, bend point is inverse to the ball flight. Types of shaft Stepped Steel Shaft vs Rifle Steel Stepped steel shafts have gradually reduced the diameter by the end of the golf stick or you can say hosel of the clubhead. This can be rolled back and mechanically drawn until you get the right diameter for your play and then this will be hardened and straightened for use. Rifle steel is straight all the way. This gives more consistency and power when hitting the ball unlike in stepped steel which divides the energy due to the steps. Graphite Graphite shafts are mostly expensive and non-durable. But they are lighter and provide more flexibility and lesser vibration. Multimaterial shafts These are made from both steel and graphite to get the best of both the materials. These are the things that you need to consider while choosing the best shaft for your golf set. You can buy Project-X Shafts on sale - 91% off at Monark Golf. Visit their website at https://www.monarkgolf.com/ to get your hands on their massive sale and offers.